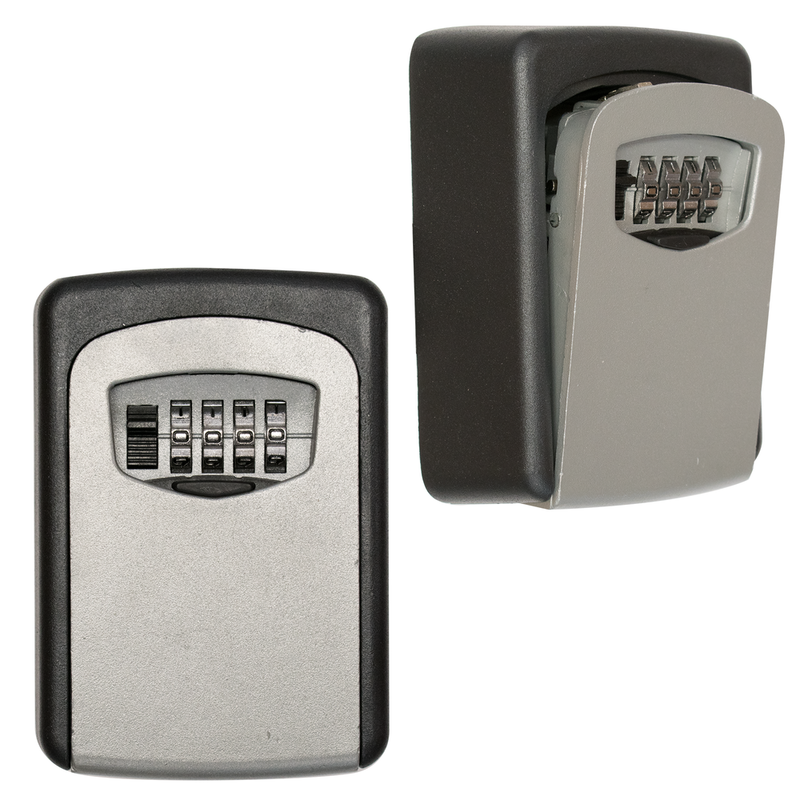 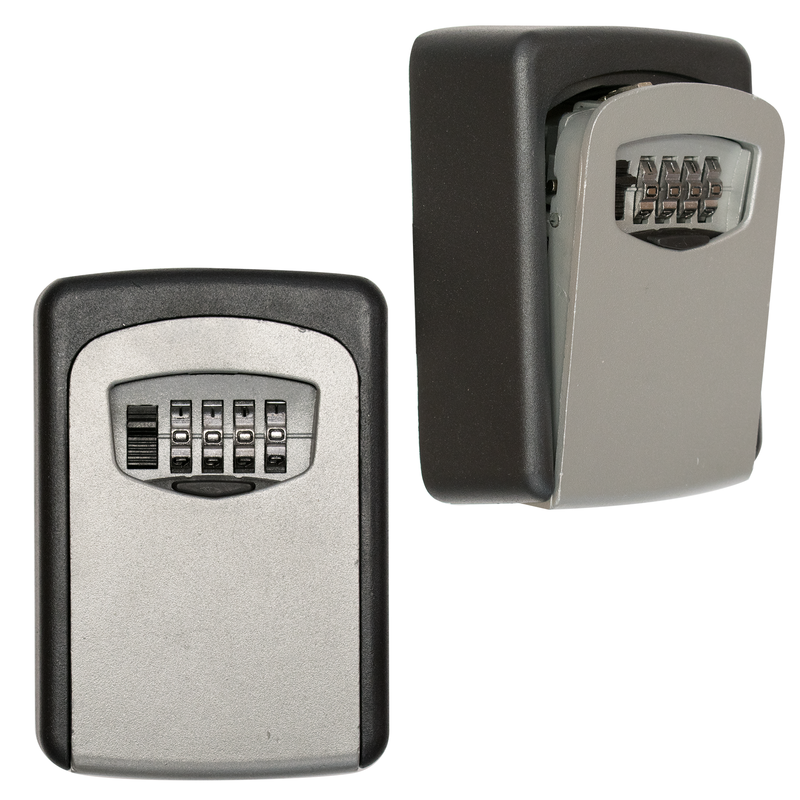 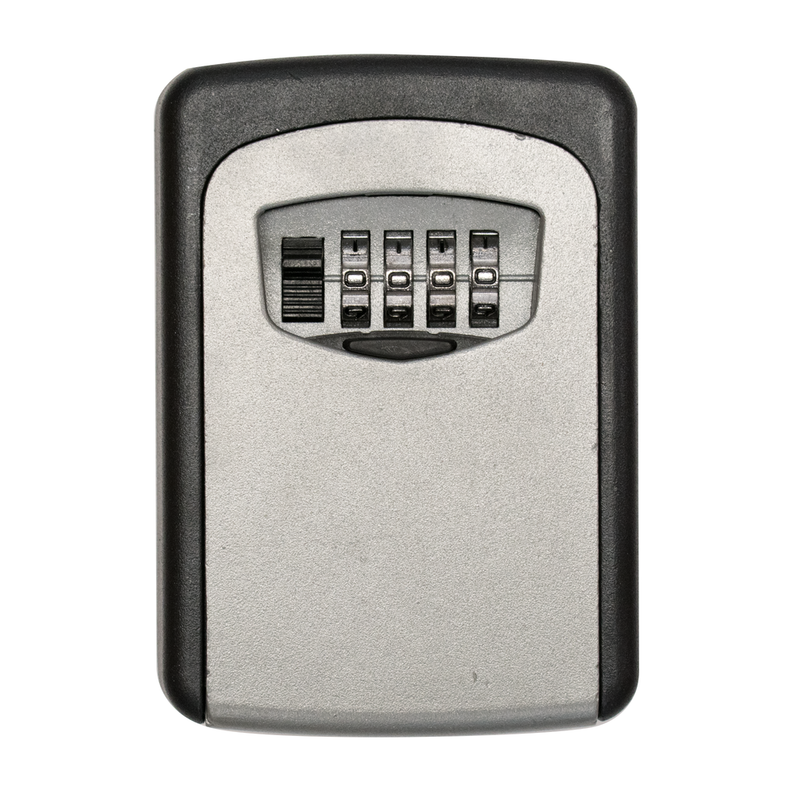 The KCT Home Key Safe is designed for storing keys safely for easy access using a 4 digit combination code. This is perfect if you need to share a set of keys with others or wish to have an emergency set available in a secure location. 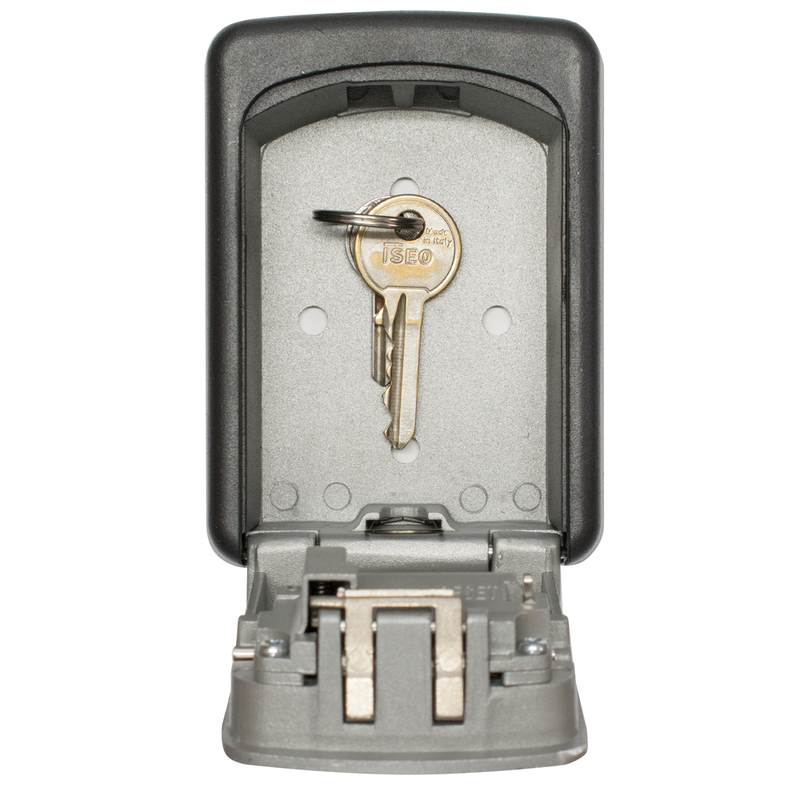 The Key safe can hold a number of keys(depending on size), so can be used to hold house, shed, padlock and car keys all in one location. 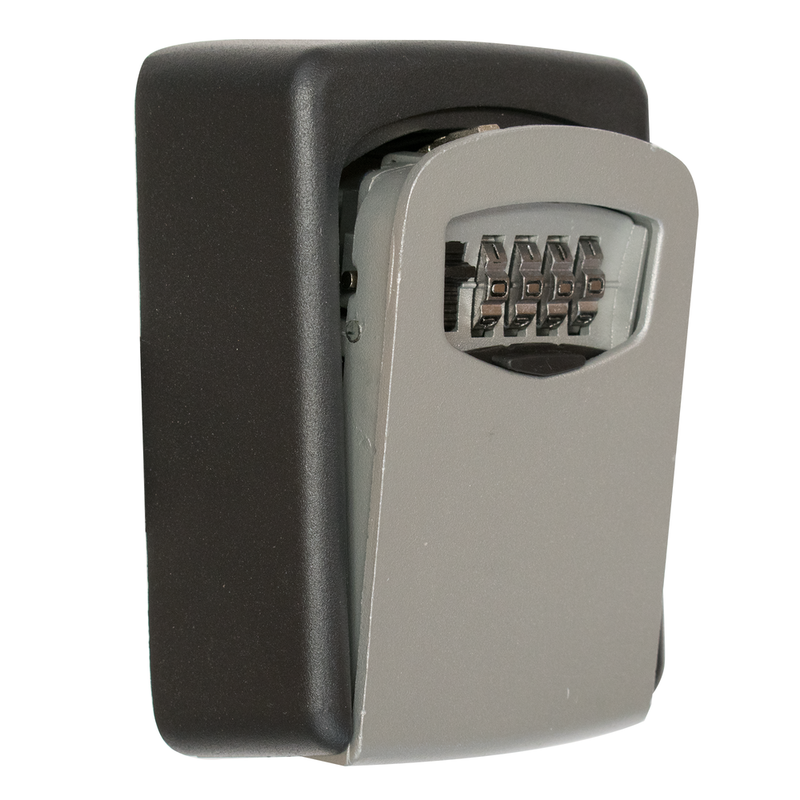 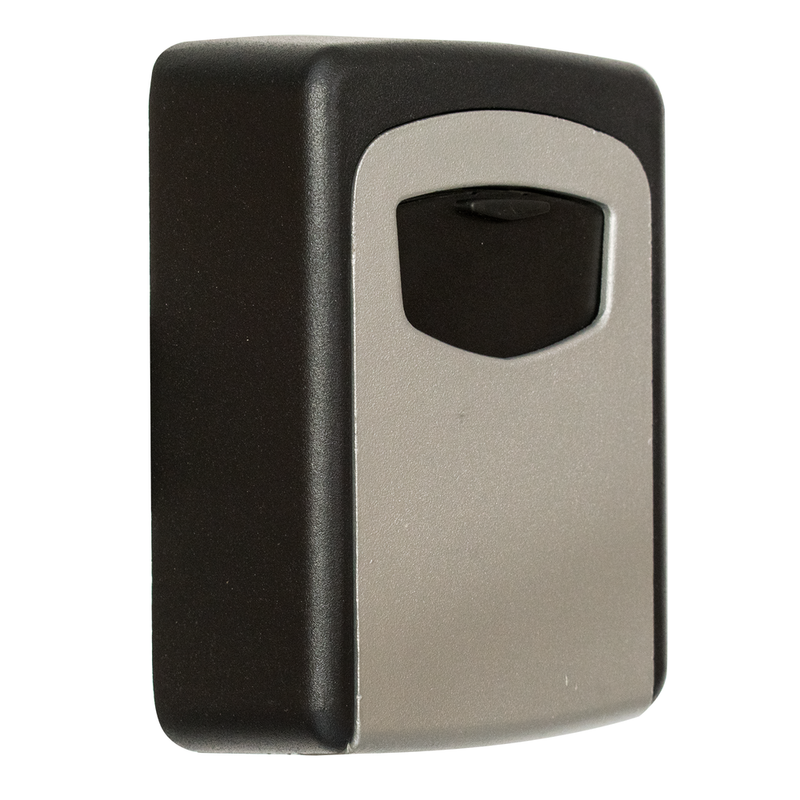 The Key Safe is compact and can be safely attached to any wall and is small enough to be discreetly hidden if desired.